I hadn’t thought of putting radishes into potato salad but it’s a lovely addition. Hi Tammy! Yes, they add good crunch and flavor. This sounds delicious! 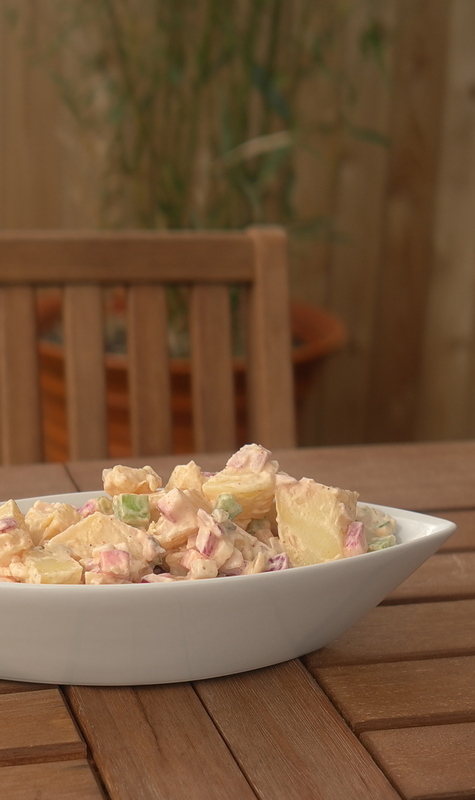 My husband is a HUGE fan of potato salad and I have a feeling he will love this recipe. I host a weekly CSA link party and would love for you to participate. Come and check it out…http://inherchucks.com/2012/06/06/whats-in-the-box-29/. Hope to see you there!